Formula Drift Champion Vaughn Gittin Jr. is excited to announce that he has joined forces with Nitto Tire. Fueled by passion and innovation, Nitto Tire is a perfect match for Vaughn and his always forward-thinking team. Vaughn, who is undeniably one of drifting’s most iconic drivers, will represent Nitto Tire and showcase their max-performance tire’s superior performance and capability through competing in the Formula Drift Championship and China’s WDS Series. 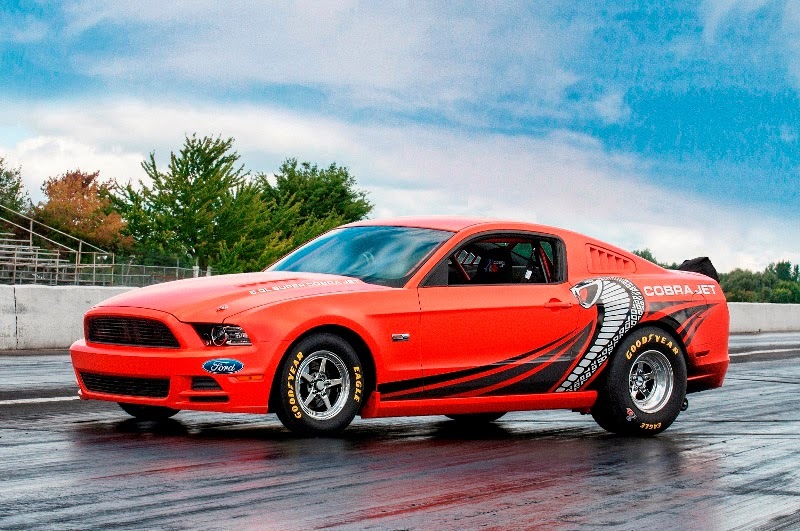 He will also be performing exhibitions and experiential events all over the world, where many will have the opportunity to ride shotgun in his Monster Energy Nitto Tire Ford Mustang RTR. In 2013 Vaughn will continue to be supported by the Autosport Dynamics (ASD) crew – the team behind his 2007 World Championship, 2010 Formula Drift Championship, and 2011 WDS Championship. During the off-season, Vaughn and ASD have thoroughly tested the Nitto NT05 max-performance tire and they are very confident in the competitive edge they will have entering the 2013 season. “Through testing, we found the Nitto NT05 offers a high level of consistent grip through all temperature ranges, and that the high quality construction of the tire allows it to handle excessive abuse – both qualities of which are crucial for drifting,” said Vaughn. Vaughn’s first public event drifting on Nitto’s NT05’s will be January 24-27 at the St. Louis Auto Show where he will be performing demos and hanging out with his fans. Find out how you can win a ride-along by visiting SaintLouisAutoShow.com. 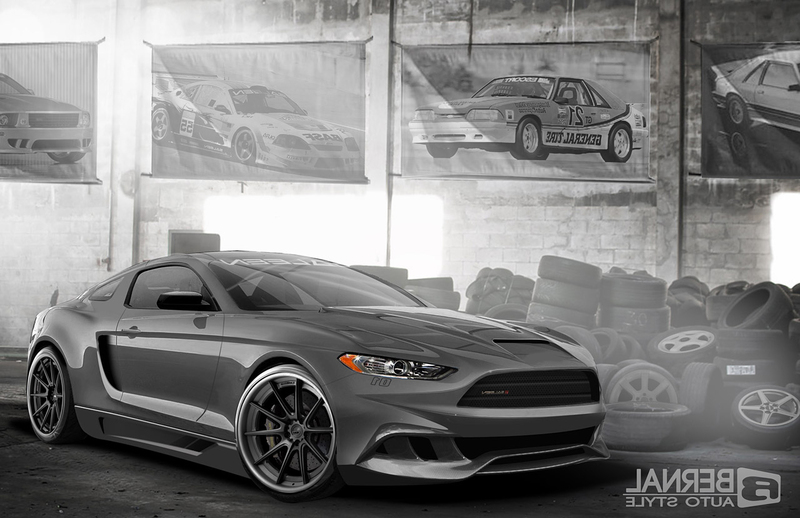 Stay tuned for more details about the 2013 season, as well as the upcoming release of the fresh look of Vaughn’s brand new Monster Energy Nitto Tire Mustang RTR! For more information, please visit Vaughn’s Facebook Page or VaughnGittin.com. 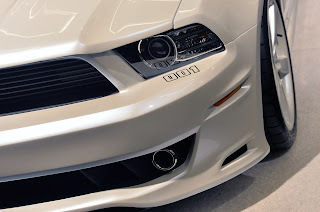 This entry was written by by MustangsDaily (Mustangs Daily) and posted here on Wednesday, January 9th, 2013 at 11:45 am and is filed under formula drift, Motorsports, nitto tire, vaughn gittin jr.. This article was not written by us, rather gathered using RSS feeds listed here. We take no credit for this article. You can leave a response, or trackback from your own site.